The legendary French Impressionist Claude Monet believed his gardens to be his artistic masterpiece. He lived in Giverny for the last forty years of his life, and his gardens there became not only the subject of most of his paintings but also his own private “controlled laboratories” where he could experiment with color, texture, light, and shadow. Garden designer Elizabeth Murray worked as a gardener on the restored Giverny estate for a year and has firsthand knowledge of and thorough insight into Monet’s own garden planning, color palette, and seasonal plantings. 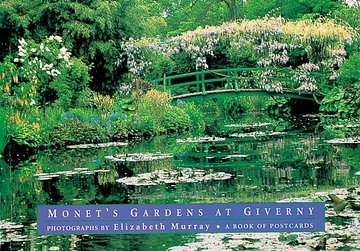 Her expertise is reflected in this outstanding selection of thirty color photographs of the flower and water gardens at Giverny featuring the famous Grand Allée, tulip beds, and water lily pond with Japanese-style footbridge. 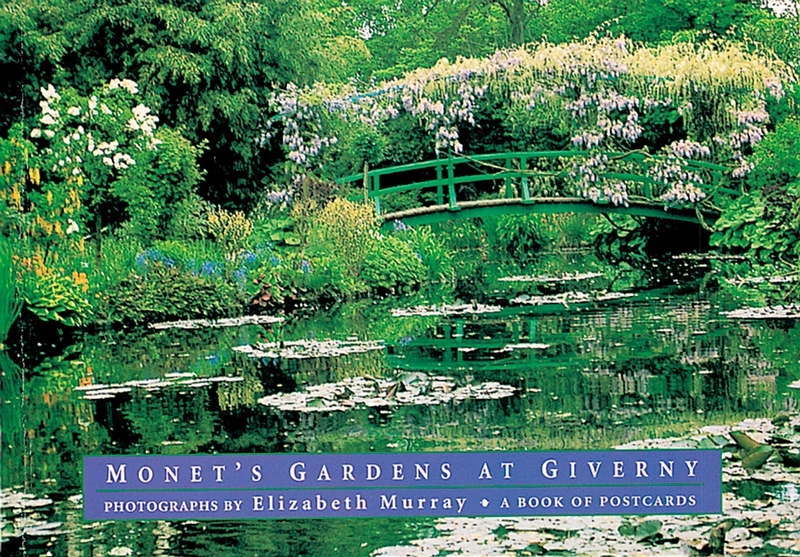 Elizabeth Murray is the author of Monet’s Passion: Ideas, Inspiration and Insights from the Painter’s Gardens.